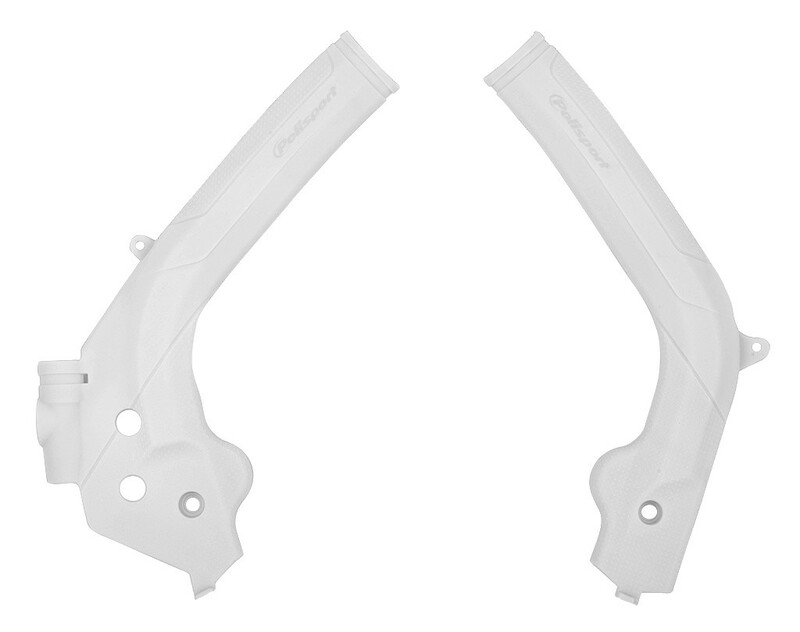 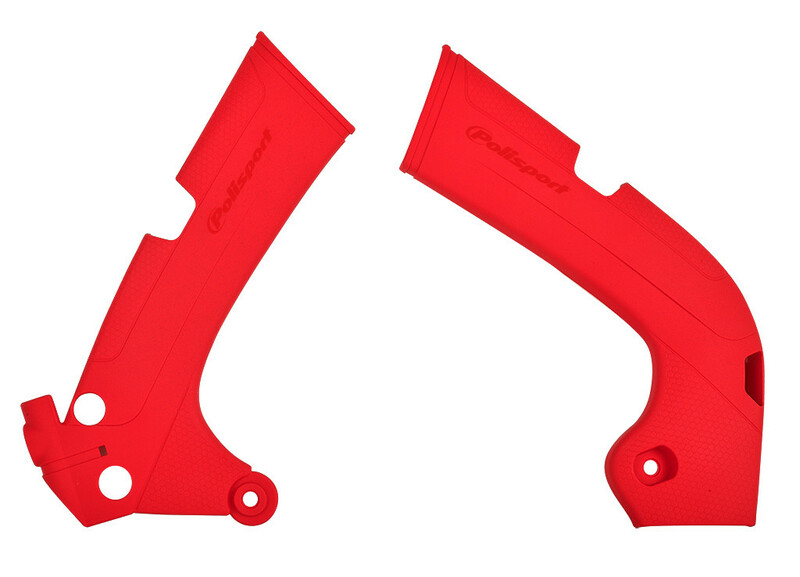 Polisport releases a new range of Frame Protectors that'll be available for selected models of Yamaha, Kawasaki, Honda, KTM, and Husqvarna. 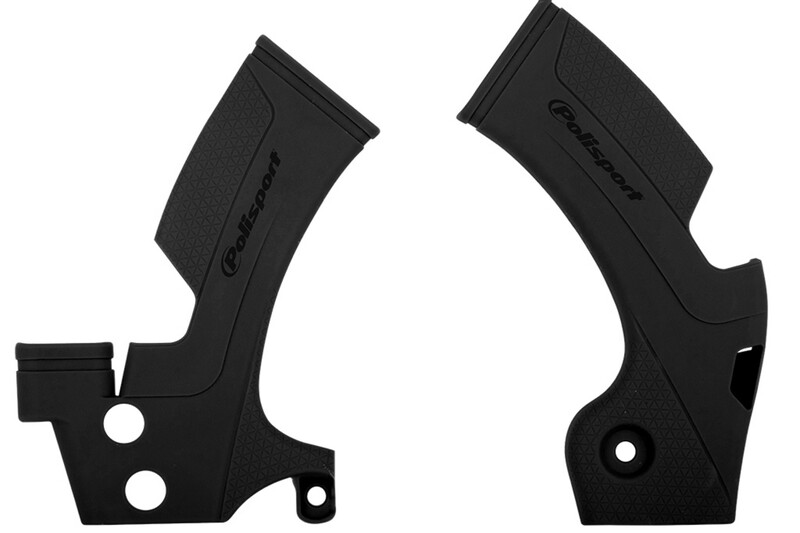 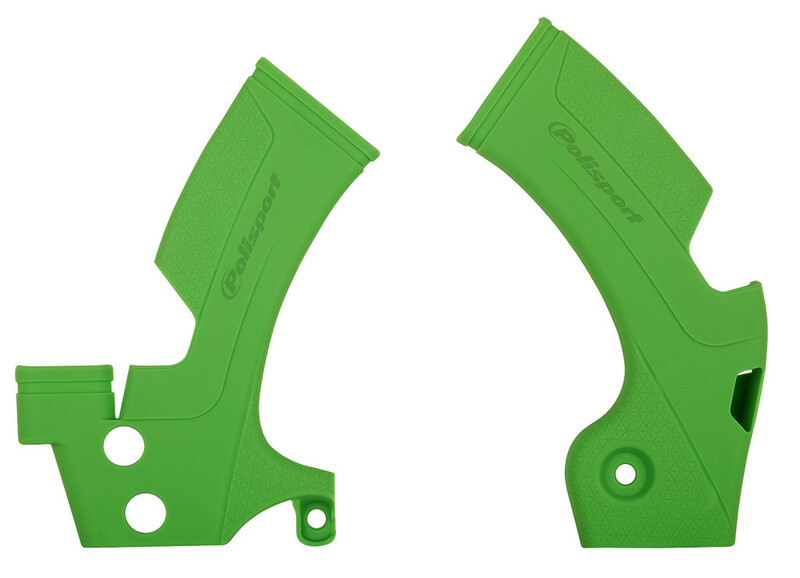 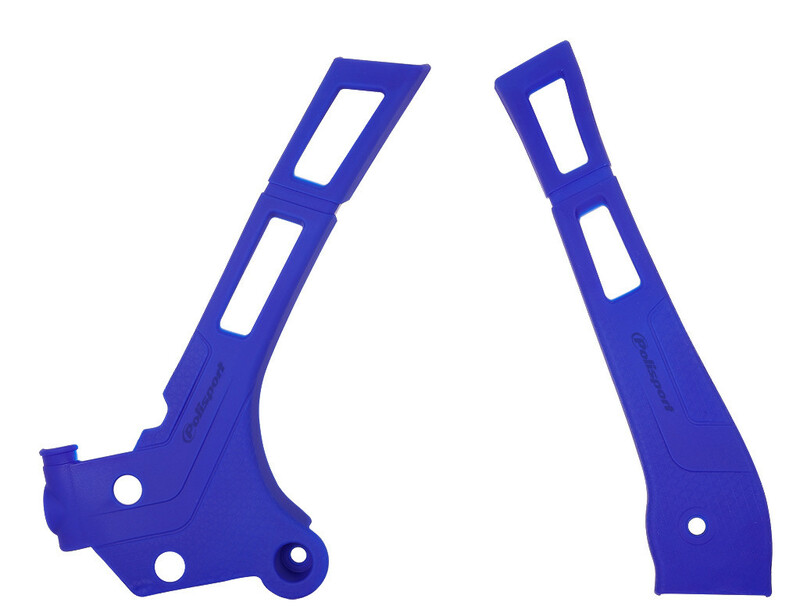 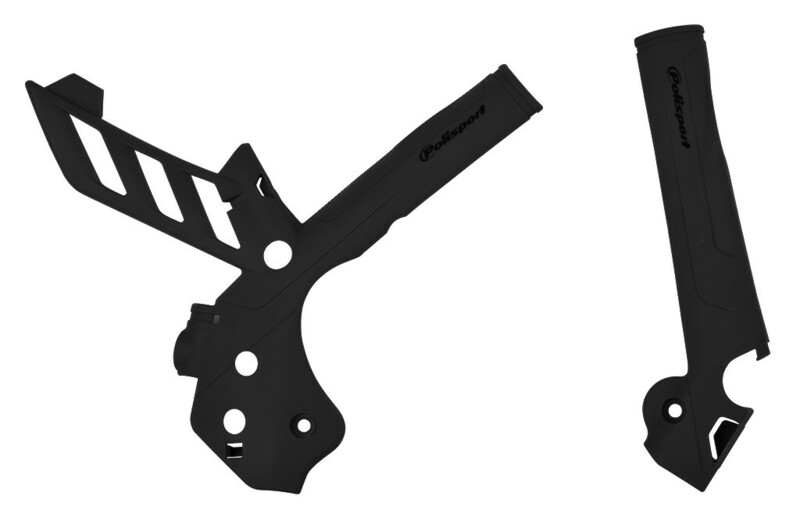 This new performance part will provide the best protection to the frame from roost, impact, and rider’s boots. The Polisport Frame Protector has a slim and low-profile design to avoid interaction with the boots and is produced in high resistant plastic material to be durable and resistant. The part has also a grippy texture to increase the adhesiveness and will give a factory look to the bike with its OEM and black color options. 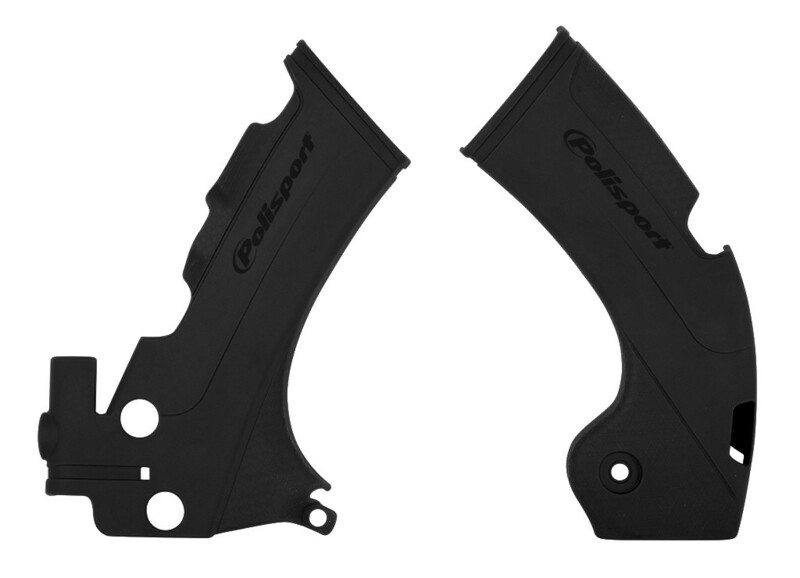 For more information, visit www.Polisport.com.